The Pseudojuloides cerasinus species complex is a paradigm of the application of DNA taxonomy to coral-reef fish classification. Once considered a pan-Indo-Pacific species ranging from South Africa to the Hawaiian Islands, P. cerasinus has been divided into three different allopatric species in the Indian Ocean, based on differences in male-display color patterns and relatively deep genetic divergences. 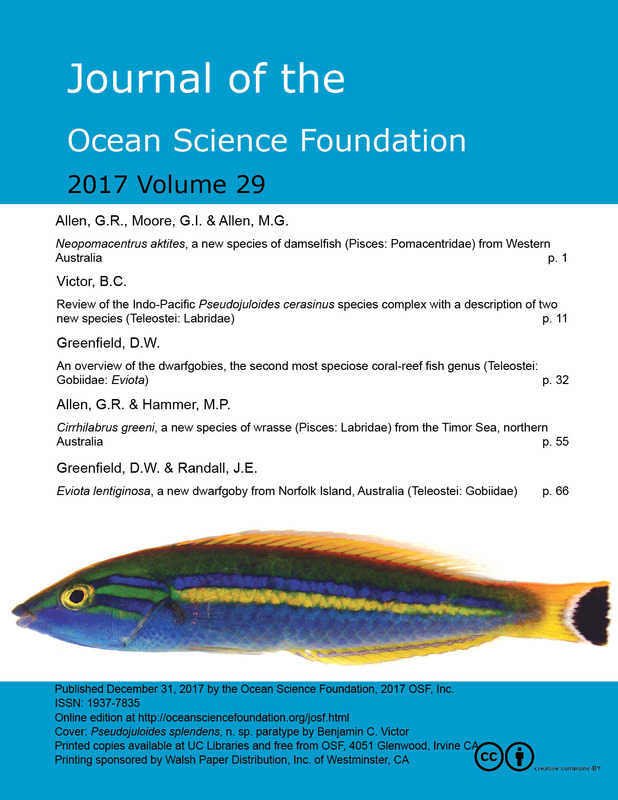 In this study, the Pacific Ocean populations are shown to represent four species: the original type population in the Hawaiian Islands; a new western Pacific species Pseudojuloides splendens, ranging from Japan to Australia and across most of the South Pacific; a new species Pseudojuloides polynesica, from French Polynesia and the Line Islands; and Pseudojuloides pyrius Randall & Randall, 1981, endemic to the Marquesas Islands. 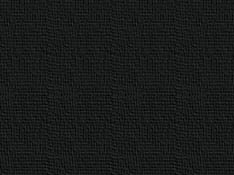 The mtDNA lineages of the complex diverge from 3.511.3% in the sequence of the mtDNA-barcode marker COI. The species illustrate some of the more interesting phenomena in the evolution of species complexes among coral reef fishes: the species differences are mainly in male-display color patterns, the degree of phenotypic divergence does not correlate with the amount of genetic divergence (the most different-appearing species is one of the least divergent), and a corollary that the various genetic lineages must be distinguished to avoid paraphyly in the taxonomic construct of the species complex. A neighbor-joining tree and genetic distance matrix are presented for the seven species of the P. cerasinus species complex. Victor, B.C. (2017) Review of the Indo-Pacific Pseudojuloides cerasinus species complex with a description of two new species (Teleostei: Labridae). 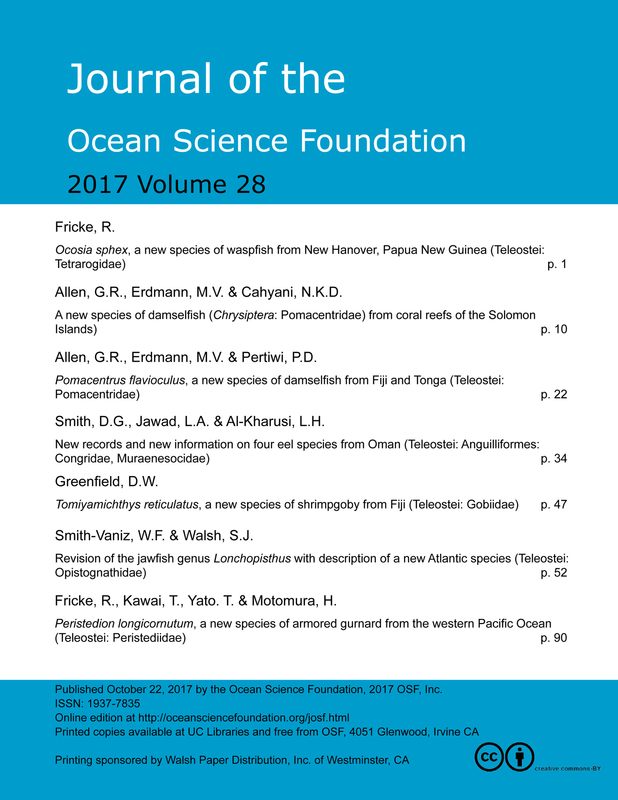 Journal of the Ocean Science Foundation, 29, 1131.